Stephanie and Matt’s natural modern minimalist wedding is striking in its simplicity and beauty. The team at Westcott Weddings did an incredible job bringing Stephanie and Matthew’s vision to life with fabulous all white florals by Clementine Botanical Art. 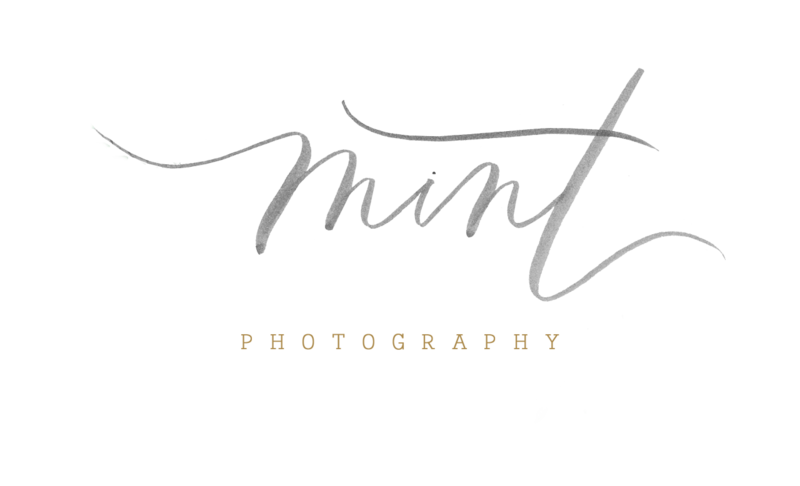 Check out this gorgeous gallery expertly captured by Mint Photography! Stephanie and Matt met through mutual friends, and something clicked. Soon after, he invited her to his housewarming party and suggested that the pair simultaneously celebrate her homecoming, as she had just moved back to Houston. Dubbing her as the guest of honor at the event, Stephanie was taken by Matt’s sweet gesture. She happily accepted, and they had a wonderful time and shared a captivating connection. The couple is still celebrating each other and the joys of life – almost seven years later! Matt surprised Stephanie on the beaches of Maui when he got down on one knee at sunset. She was caught off-guard when a local pastor and a photographer emerged from a nearby bush; Stephanie was convinced that Matt had arranged for them to get married right there! Family members joined the excited couple shortly after and they were thoughtfully led in prayer at sunset. Stephanie and Matt ended the night with an unforgettable dinner with family on the beach.